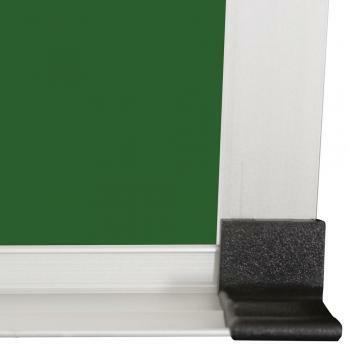 Economy Chalkboard, Wall-Mount with 20 year Board Guarantee. 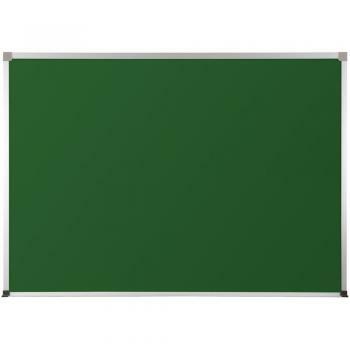 This high-performance chalkboard is ideal for the classroom or office. 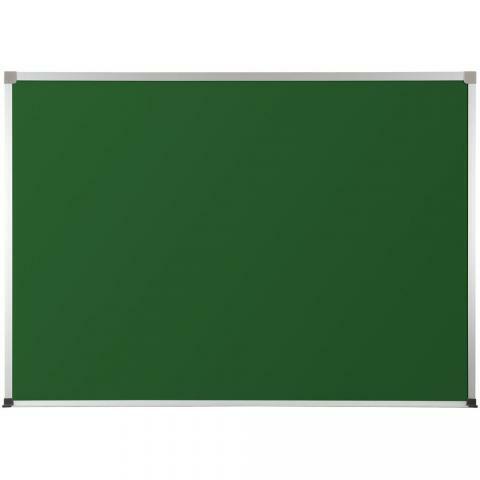 The high pressure laminate chalkboard surface lasts up to 125 times longer then traditional melamine chalkboards (20 year manufacturer guarantee). 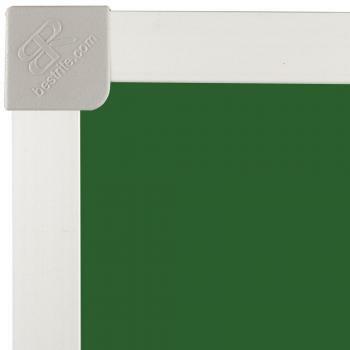 The satin anodized-aluminum chalkboard framed is trimed with safety endcaps and includes a full length-accessory tray.